Sometimes a special gift can be as simple as a pen, an engraved pen that is. With an engraved pen, you can show a customer, or an employee that you appreciate them. An engraved pen can have their name on it and be something that is used over and over again for years to come. 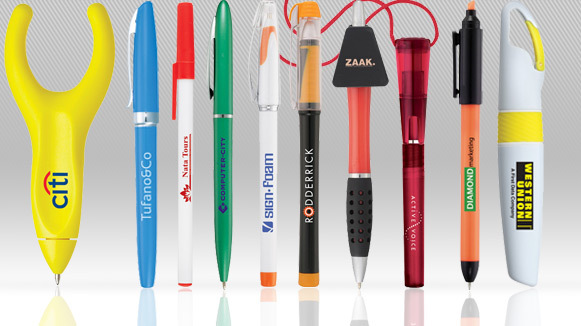 When you choose engraved or promotional pens from Seaboard Graphics, you’ll be able to show your customers and employees that you’re thinking of them. You’ll be able to choose from a wide range of colors and styles that will fit your company needs. You can even have your company name and logo printed on the pens to help your company advertise itself wherever your customer uses their pen. Seaboard Graphics also offers other writing utensils and desk accessories as well. 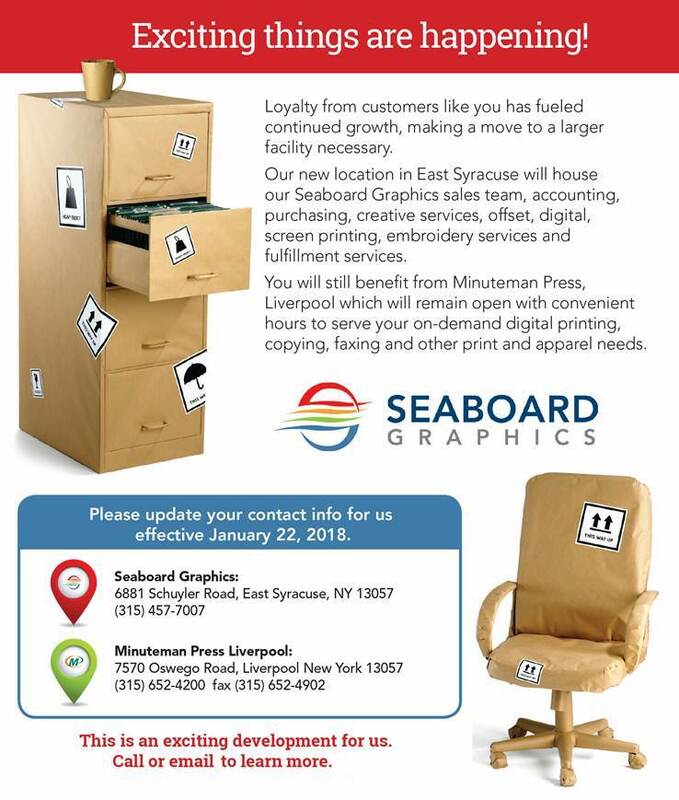 If you’d like to give pens – and more – as special employee and customer incentive items, just give Seaboard Graphics a call today at 800-721-1663 or fill out this convenient online form, and we’ll be happy to assist you.